Freelance writing has rapidly become one of the modern-day career choices for people all over the world. With the ability to work with just a simple laptop and your mind, more and more people are choosing to leave the traditional confines of a house and office and set up their office in some of the most beautiful places in the world. Travelling and freelance writing go hand in hand, but it doesn’t come risk-free. If you’re thinking of making the transition, here is a collection of tips to ensure you get off on the right foot. One of the most effective ways to earn money while you’re travelling, to keep your head above water and to ensure you don’t miss any crucial deadlines is to write in batches. For example, I personally write for a yoga/spiritual website where I’m supposed to write a blog post every day. However, instead of writing and uploading a new post every day, I’ll simply dedicate a day or two to the contract where I’ll write all 20 blogs in one go. This means I earn my monthly wage for a day’s work and can focus on other contracts without having to worry about missing the deadline. As you will already know, if you haven’t got an internet connection, you’ll find it difficult to stay in touch with your clients and do any work. You might like to rely on public hotspots, such as the one in your accommodation or in a local café, but this can be unreliable. Although you might be able to complete your work this way for a while, you don’t want it to fail you at an important time, so it’s well worth working into investing in a portable Wi-Fi hotspot. As a freelancer who has worked at home, it’s safe to say you get a lot fewer hours to work while you’re travelling because you might be meeting people, sightseeing or in transit. These are some busy activities, and it’s easy to fall into the risk of ‘burning out’. “Look after your body and be sure to get enough sleep. Otherwise, you’ll pay for it in productivity. You won’t be able to everything in a day to set up a weekly routine to manage your time properly” – explains Charles Matchett, a Travel writer at Bestbritishessays. Despite receiving most of your work online, one of the best ways to advertise your services is by word of mouth. If you’re going to the same places every day to do your work, the chances are that people are going to ask anyway so let them know and you never know what opportunities will open themselves up to you. It’s always nice to get some cash in hand as well! At the end of the day, your technology, whether it’s your laptop, your smartphone or your portable hotspot is the very foundation of your business, so you need to make sure you’re looking after it. Most importantly, make sure it’s insured so if anything does go wrong, you can get it replaced quickly. Also get a high-powered battery that lasts. 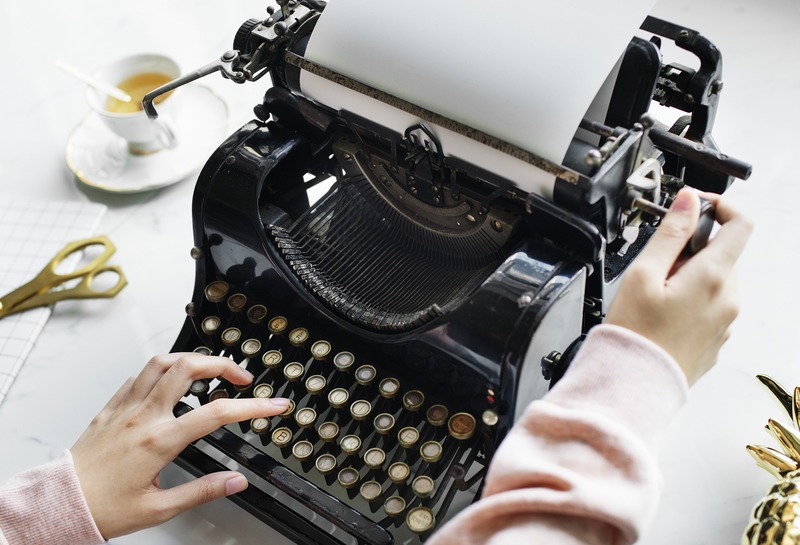 To conclude this list of tips, I’ve chosen to include of resources of where you can find freelance writing work, whether you’re looking for new contracts or a one-off job. UpWork – a freelancing platform where you can find all manner of writing jobs. Simplegrad – a writing service full of copywriting jobs. Mywritingway – a site full of resume writing and editing tasks you can apply for. Freelancer – a freelancing platform with writing jobs from clients around the world. Viawriting – a writing service is overflowing with proofreading and editing jobs. Writing populist – a website is full of academic writing jobs where you can help students with their assignments. Blogging Pro – one of the most popular places to find full or part-time blogging jobs for businesses. Letsgoandlearn – a complete writing agency with copywriting and academic writing tasks for you, as suggested by Writemyaustralia. The life of a travelling freelance writer is a liberating one and one that’s the envy of many people stuck in the traditional 9-5 grind. Using these tips and resources, break the mould and live the life you want to live! Amen to batch writing Chantal. About ready to do that now. So much fun to churn out 3-4 posts in a few hours for when you need to hit the road. Sometimes you need to get stuff done for a little stretch because travel dictates you’ll be offline for extended periods. Flying from New Zealand to NYC in a few days so we need to get content in order before all that time spent offline.